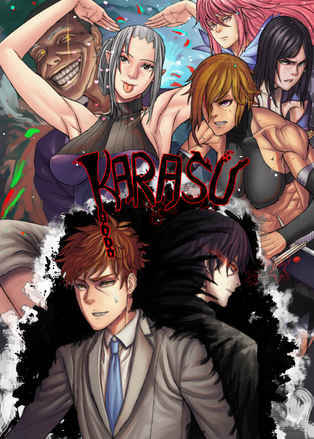 After two years of fruitless job-searching, Karasu's savings were running dry. With barely enough money to last him the month, he needed a job. Soon. As he was reaching his wit's end, Karasu received a job offer from a suspicious old man. That marked the beginning of his introduction to the supernatural world.